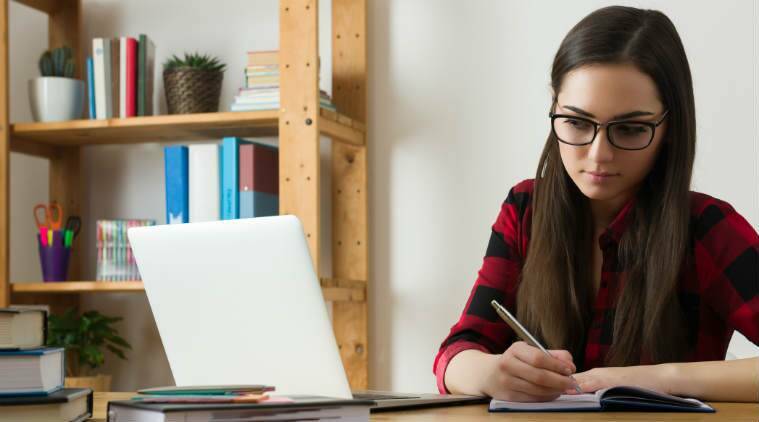 Engineering entrance exams 2019: Apart from JEE, there are lots of private engineering exams and state wise exams conducted where lots of students appeared to get admission into state wise and private engineering colleges. Know the dates of various Engineering entrance exams. Apart from JEE, there are lots of private engineering exams and state wise exams conducted where lots of students appeared to get admission into state wise and private engineering colleges. Engineering has remained one of the most preferred career choices for most science students. Every year, thousands of them appear for the entrance exams either at the national or state level. Among them, Joint Entrance Exam (JEE) is considered as the most coveted as it opens the door of the most prestigious engineering institutes of the country, Indian Institute of Technology (IIT), NITs among others. Apart from it, there are engineering exams held by private colleges/ universities like BITSAT or VTUEEE that are equally competitive and popular among aspirants. By December, most engineering exams schedule releases. Here is the list of the engineering examinations and the tentative schedule for reference. The first half of the Joint Entrance Examination (JEE Main) was concluded on January 12, 2019. The answer key of the examination was released, and the result will be declared on January 31, 2019. The second phase of the examination will be conducted from April 6 to 20, 2019. The West Bengal Joint Entrance Examination (WBJEE 2019) will be held on May 26, 2019. The application process will begin from December 26. The candidates can apply till January 22. The candidates can check the official website – wbjeeb.in for more updates. The exam will be of four hours (pen-paper mode) and will be held in two parts on three categories — Physics, Chemistry and Mathematics. Paper 1 (mathematics) will be conducted between 11 am to 1 pm, and paper 2 (physics and chemistry) from 2 to 4 pm. The Gujarat Secondary and Higher Secondary Education Board (GSHSEB) will conduct the GUJCET 2019 on April 23. Initially, the state board had announced that GUJCET would be conducted on March 30, which was then postponed to April 4, giving the same reason. The board will release the application form for Gujarat Common Entrance Test either in February or March first week. Candidates can start applying from tomorrow by visiting the official website – gujcet.gseb.org. GUJCET 2019 result be declared is usually release in May end or early June. GUJCET is held for securing admissions to engineering and degree/diploma pharmacy courses in government, government-aided and self-finance institutes of the state. The Birla Institute of Technology and Science has commenced the online application process for BITSAT (Birla Institute of Technology and Science Admission Test) 2019. The last date to submit application form is March 20. The entrance examination will be held from May 16 to May 26 for admissions to various integrated first degree programmes of engineering in the BITS, Pilani, at Pilani campus, Goa campus, and Hyderabad campus. The BITSAT 2019 will be conducted according to NCERT syllabus for 11th and 12th class. Candidates may refer to the NCERT textbooks for the contents. SRM University has conducted the Engineering Entrance Examination (SRMJEEE) every year for admission to various Engineering courses in the University. The online application process for the SRMJEE has been started. The finally submitted application will be kept open for editing from April 5 to 10, 2019. Those who get through the entrance test will be eligible for admission into SRM University Haryana, SRM University AP and the four campuses of SRM Institute of Science and Technology (SRMIST) for the academic year 2019. SRM also offers direct admission and scholarship in order to encourage students of exemplary talent. They are offered to first rank students and all the central and state Boards in India, top 1000 rankers in each district of Tamil Nadu and exemplary sports persons at national and international level. Result date: First or Second week of May, 2019. Amrita University, Kerala has conducted the entrance examination for admission into BTech programmes. The papers contained Multiple Choice Questions (MCQs)— 35 questions for Physics, 35 for Chemistry and 50 for maths. Candidates had 3 hours to answer all questions. While each question had a weightage of 3 marks, there was also a negative making of one mark for every wrong answer. 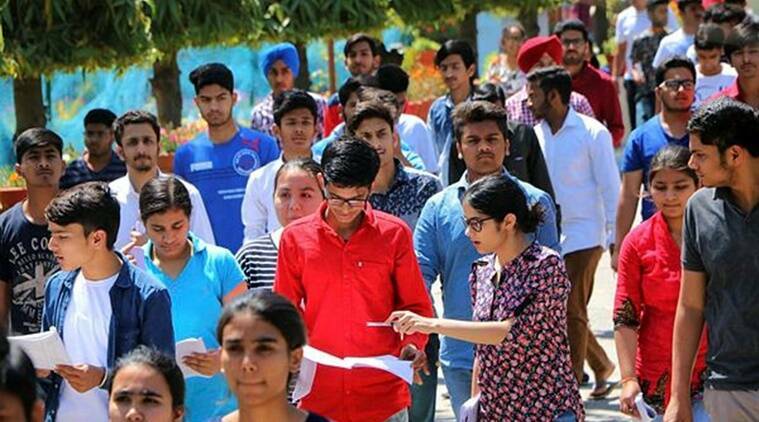 Conducted by the Amity University, the students who cracked the examination got chance into various engineering courses offered by the institute. The state government conducted the entrance examination for admission into engineering, agriculture and medical courses in various colleges in the state. The exam will be conducted online and will be of 3 hours duration. The question paper will consist of total 160 questions, comprising of 80 questions in mathematics, 40 questions in physics and 40 questions in chemistry. Objective type (multiple choice) questions will be asked and each question will carry one mark. The official notification of the Combined Entrance Examination (CEE) 2019 has been released by the Assam Science and Technology University (ASTU). All those who are interested in applying for the same can do so at the official website – astu.ac.in. The admit card will be released on April 15. The exam is scheduled to be conducted on April 28 from 11 am to 2 pm for admission into the first semester of BE/BTech programme for the academic session 2018-2019 in the engineering colleges on the state. The application fee is Rs 650. COMEDK’s Undergraduate Entrance Test for Engineering Courses (UGET – 2019) will be conducted on May 12, 2019 . The exam is held for admission to engineering courses in member institutions. 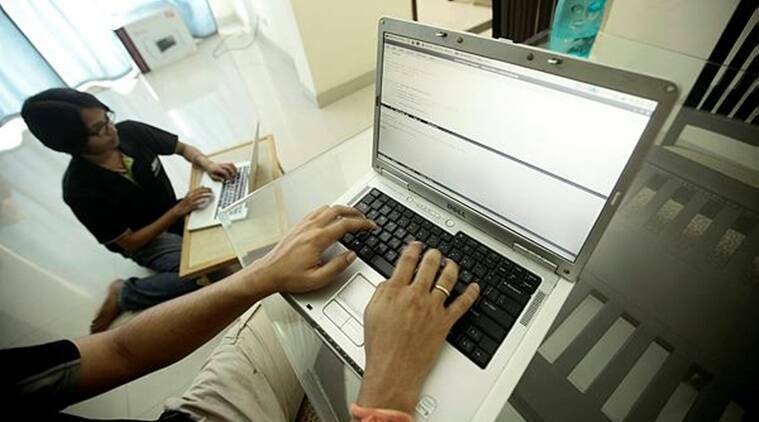 The computer-based test which will be conducted on all India basis across the country to facilitate the students to appear in the test closer to their homes and is aimed at minimising the cost of travel and other logistics. The schedule will be released at comedk.org. This engineering entrance exam is held for candidates seeking admission to 150 engineering colleges in Karnataka under the Karnataka Unaided Private Engineering Colleges Association (KUPECA). – Candidates are required to have cleared II PUC, their 10+2 higher secondary or equivalent exam from a recognised Board. – Candidates should have scored at least 45 per cent (40 per cent for reserved categories) in their plus two exams with physics and maths as compulsory subjects and chemistry or bio-technology or biology or electronics or computer as one of the optional subjects. However, changes, if any, in the eligibility criteria by the AICTE will be adopted. The university conducts CAT for admission to MBA, MCA, Engineering Sciences, Life Sciences, MSc Industrial Fisheries, LLB, LLM and Hindi MA courses. 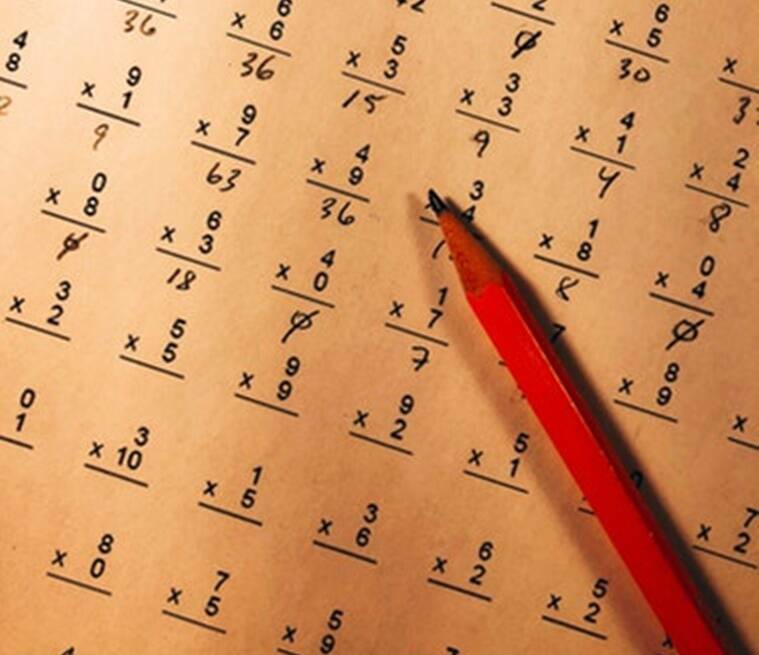 The score will be calculated as per the formula, S = 3R – 1W, where S is the CAT score, R is the number of right answers and W is the number of wrong answers. 3 marks will be provided for every right answer and for each wrong answer one mark will be deducted. The examination was conducted for admissions to degree programmes in engineering, pharmacy, nursing and allied health courses. In Goa, there are nearly 1,230 engineering programme seats available across five colleges. In pharmacy there are 120 seats at two institutes while 100 seats are available in nursing. The Karnataka Examination Authority (KEA) has conducted the entrance examination for admission to various engineering courses in 215 colleges in the state. Kannada language test in Bangalore: 11.30 am to 12.30 pm. The exam is held for admission to medical, agriculture, forestry, veterinary, fisheries, engineering, architecture and pharmacy courses. The examination will be held offline in two parts (time duration is 2 hours and 30 minutes each), in MCQ format. There will be 120 questions in each paper. Each question carries 4 marks, and 1 mark will be taken as negative marking. Like last year, this yearexams will be held across 14 district centers in Kerala, Mumbai, New Delhi and Dubai. Conducted by Kalinga Institute of Industrial Technology, Bhubaneswar, the entrance examination hae been conducted for admission to various engineering courses offered by the institute. From next year, there will be a major change in the examination pattern of MHT CET. The paper will now contain questions from Class 11 syllabus. The overall terms and conditions still remain the same. The exam will still be divided in three papers, with a total of 250 questions. Candidates will still need to appear in the same way as they used to appear in 2017, as per the course opted by them. Approximately 20 per cent weightage will be given to class 11 syllabus while major focus will be on class 12 syllabus (80 per cent). 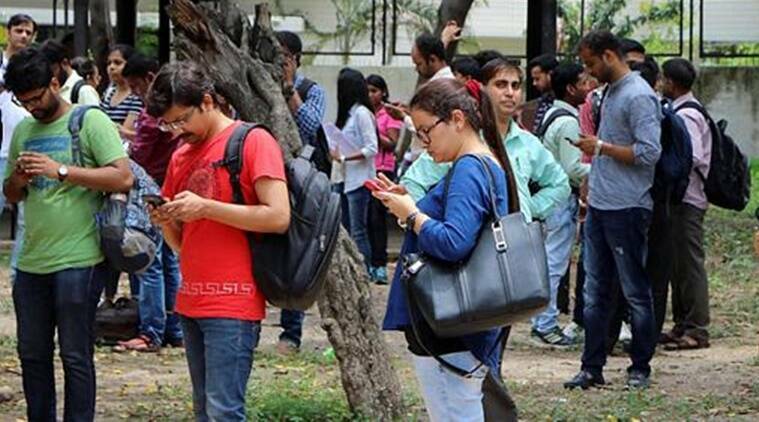 Last year, nearly 3.89 lakh candidates registered for the exam of which 3.76 appeared. Conducted by Abdul Kalam Technical University, formerly known as UPTU, it is a state level undergraduate engineering entrance exam for admission to 1.50 lakh seats including around 4,000 government college seats. Conducted by Vellore Institute of Technology, the paper will contain a total of 125 questions which will have multiple choice answers. There will be no negative marking. Most of the questions will be from the State Board of Higher Secondary Education and the CBSE syllabus. There will be questions on Physics, Chemistry, Biology, Mathematics and English. For both PCM (Physics, Chemistry, Mathematics) and PCB (Physics, Chemistry, Biology) you will get 40 questions per subject and five questions for English. Those attempting PCM will be eligible for 20 Bachelor of Technology (BTech) courses. Those attempting PCB will be eligible for BTech Bio-Medical Engineering, BTech Biotechnology and BTech Computer Science programmes. The exam has been scrapped.